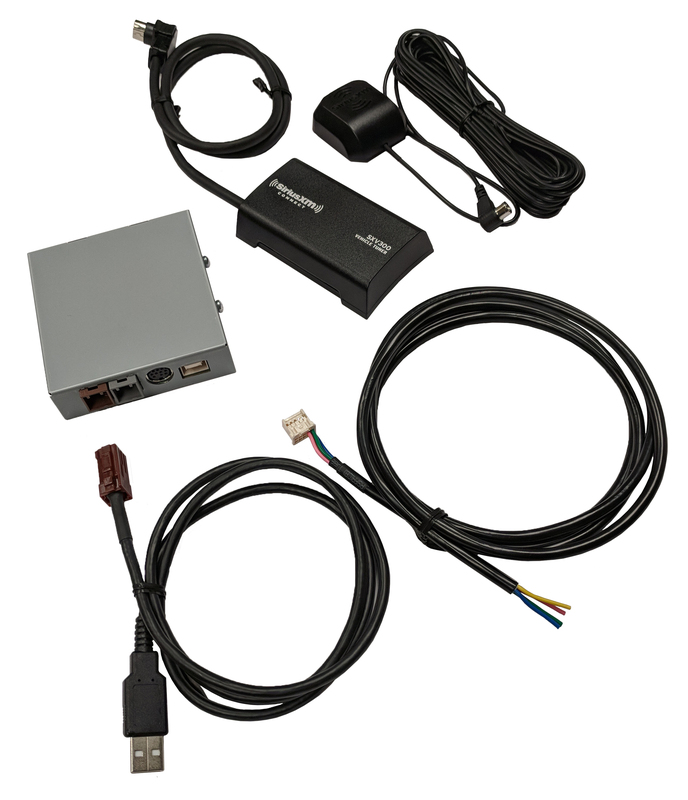 SiriusXM Satellite Radio add on to existing factory radio for any compatible OEM and car models. Firmware update is required. Available through VAIS Technology Dealers only. Firmware update is required to operate. GSR-UV01 is designed for VAIS Technology dealers to be able to keep one unit in stock. And be able to flash it for any compatible car brand and model.